Where quality workmanship meets unparalleled customer service. 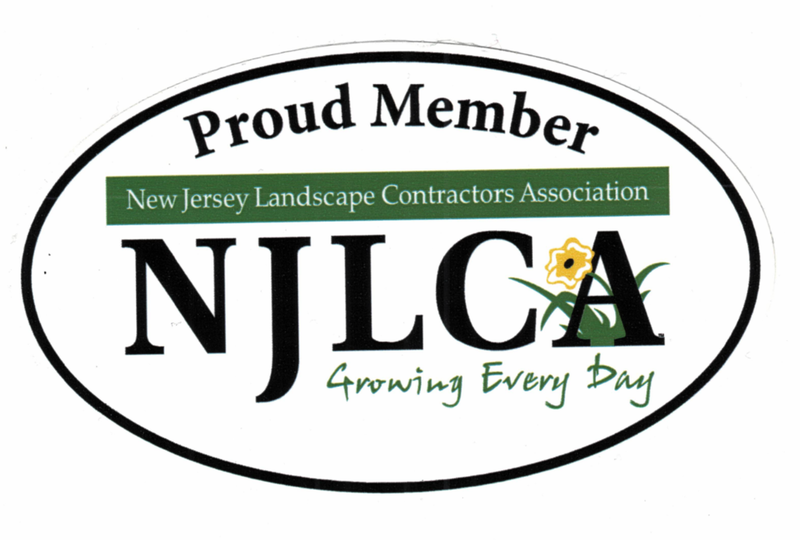 Hewitt Landscaping has been delivering professional landscaping services to homes and businesses in Northern NJ and Rockland County, NY for nearly 40 years. A full-service solution for our clients, we specialize in the design and installation of complete outdoor living spaces, as well as providing comprehensive landscape maintenance to keep your investment healthy and beautiful for years to come. Experience the difference that working with the award-winning, educated, and experienced team of landscape professionals at Hewitt can make for your property. We believe that great landscapes and livable outdoor spaces begin with great design. Learn how our team can help bring the many elements of your landscape together using proper design and help you create the landscape of your dreams. Proper installation is key to the performance and longevity of your outdoor project. Whether planting a small perennial border, or installing a large-scale permeable paver driveway, the craftsmen at Hewitt have the training and experience you need. Trust Hewitt to keep your property healthy and looking beautiful. We offer both residential and commercial property maintenance services, including lawn maintenance, expert pruning, plant and tree care, as well as snow and ice management.